What a great day. My nails got painted by the girls. We went to a great lunch buffet. And then later I had the pleasure of meeting some extended family. We played dancing on the wii. 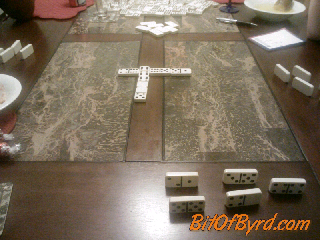 And then w played Dominos. So much fun. We played monopoly. I woke up to a whispered discussion on how I would scare any monster trying to get any of my favorite people in the house. They have no idea how right they are. Dominos. 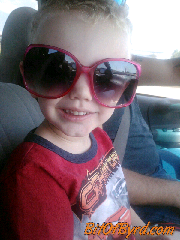 Tristen wearing my glasses. 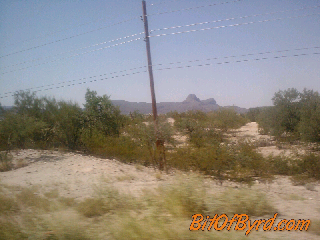 The desert landscape.